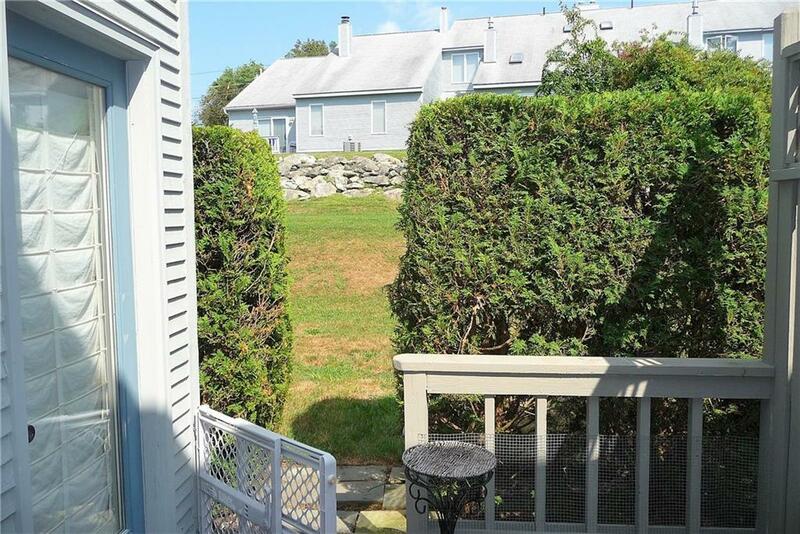 Beautiful move in ready townhouse/condo in well maintained Louissquissett Country Club. 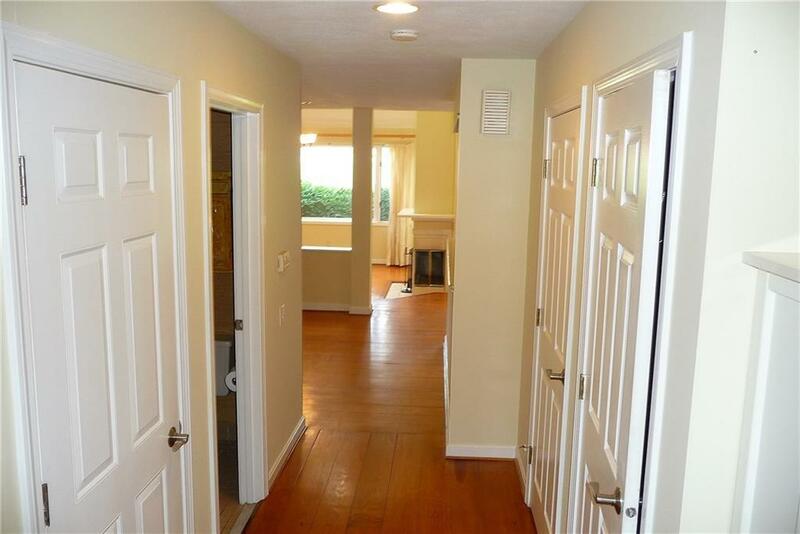 Townhouse has a open/bright open floor plan with cathedral ceiling and skylight. 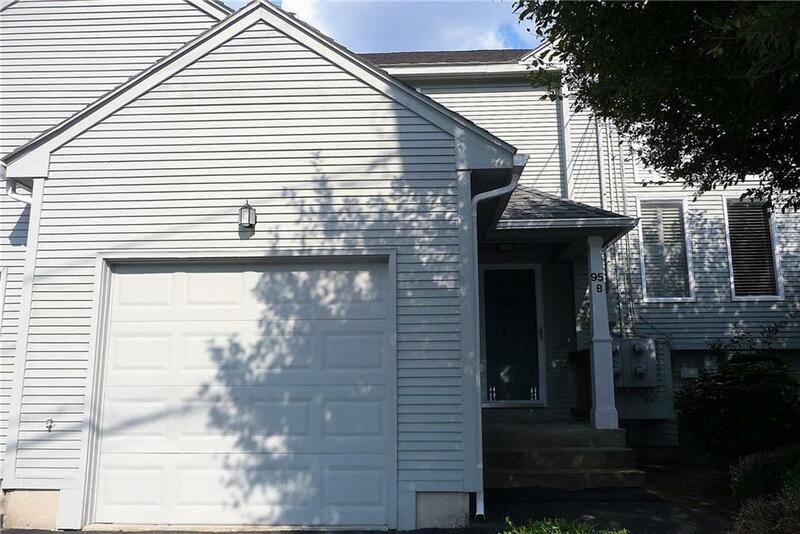 Other features include hardwood floors throughout, newer kitchen, double sided fireplace, jacuzzi tub in master suite, washer/dryer in unit, central air. 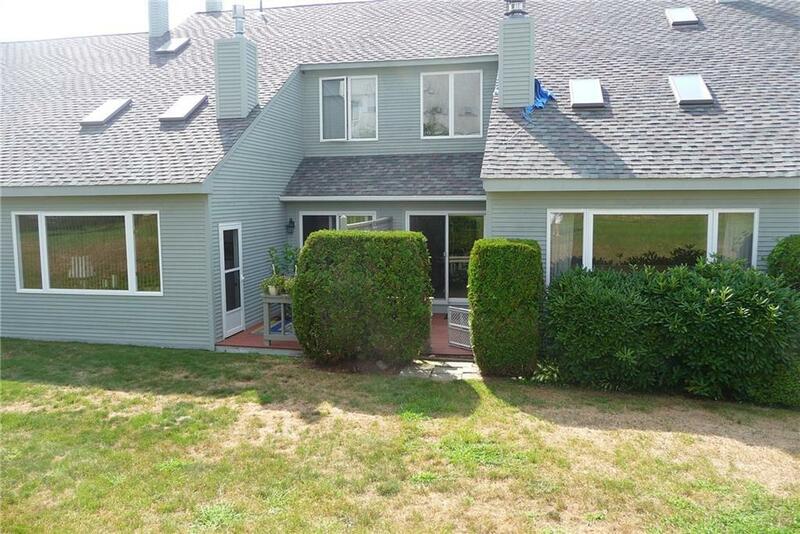 Amenities include golfing,tennis,pool, clubhouse and restaurant. Price well below appraisal. Must See! !